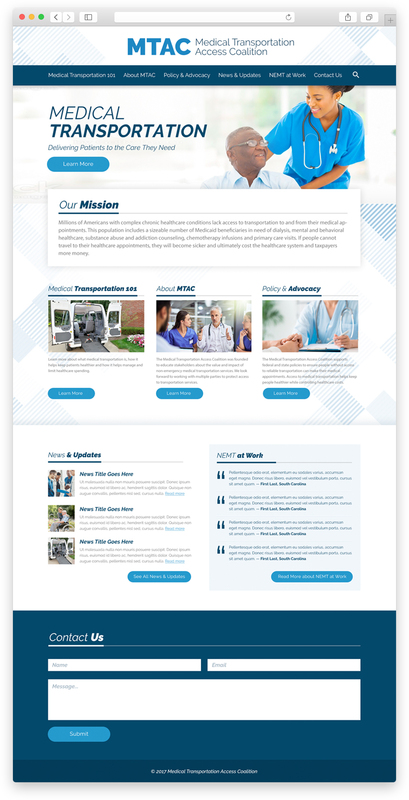 I worked with MTAC to develop basic branding and a website to help educate their stakeholders about what they do and the importance of non-emergency medical transportation. Want to see more? Check out the live site.